The family business was introduced over half a century ago by Grandpa Souren as a small bakery producing fine Middle Eastern and Eastern European delicacies. Grandpa Souren discovered his passion for baking at the age of 17 and began thinking of ways to combine raw ingredients to create unique products that combine baking tradition from multicultural backgrounds including Persian, Armenian, French, Danish, Greek, and Arabic. His love for baking gave him the drive to quit his job as a machine mechanic to focus on his passion. After years of continued success, Granpa Souren’s eldest son Rubic began helping at the family business at age 7. Rubic learned the business from the ground up. From sweeping floors, to mixing large batches of batter by hand, Rubic was committed to learning every aspect of the business, even if it was to be learned the hard way. 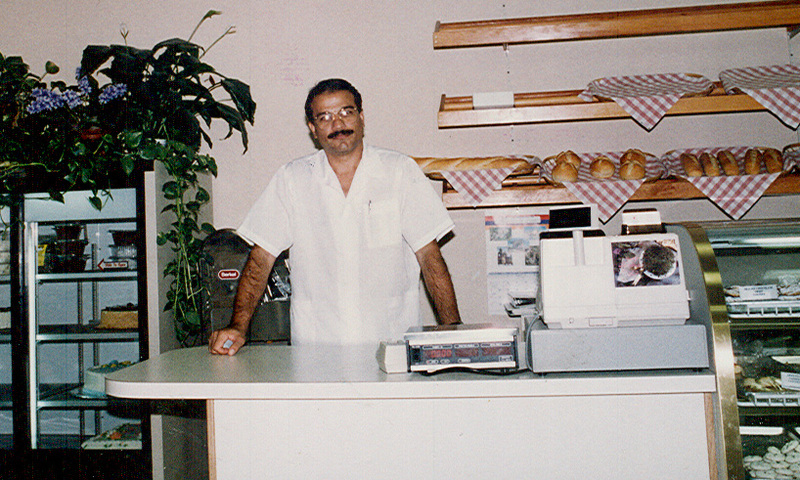 After immigrating to the United States, Rubic Movsessian, with his father Souren, sparked the community with the introduction of Classic Bakery, Inc. in 1991. Rubic’s objective began with a simple idea: Meeting the needs of his customers by combining a family baking tradition with exceptional customer service. Each picturesque baked good is crafted to perfection from scratch using only the freshest and highest quality ingredients the world has to offer. The freshly baked delicacies are created into a work of art by expert culinary artisans and pastry chefs that are trained in house. By popular demand, Classic Bakery began to expand its unique existence to include cafe sandwiches, imported coffee, home-made Italian Gelato and a variety of baked goods. 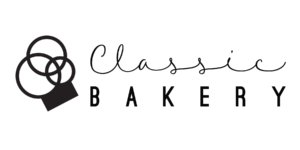 With the continuous development, Classic Bakery has transformed the definition of baking in the Washington, DC-Metropolitan Area. Today, Classic Bakery, run by grandson Areen Movsessian and his father Rubic, has a reputation as the area’s leading baker of custom designed wedding cakes and novelty cakes, in addition to pastries, cookies, baked goods, and the like. The combination of father and son has bridged the gap of culturally inspired and deep rooted family recipes to a modern and competitive atmosphere. Along with careful attention and meticulous service, Classic Bakery takes pride in the quality of work and its secret baking recipes passed down from generations. Staying consistent with customer and market demands makes Classic Bakery Inc. increasingly successful each year. Classic Bakery’s goal has always been to offer the highest quality goods and service to their customers at a reasonable price for generations to come.